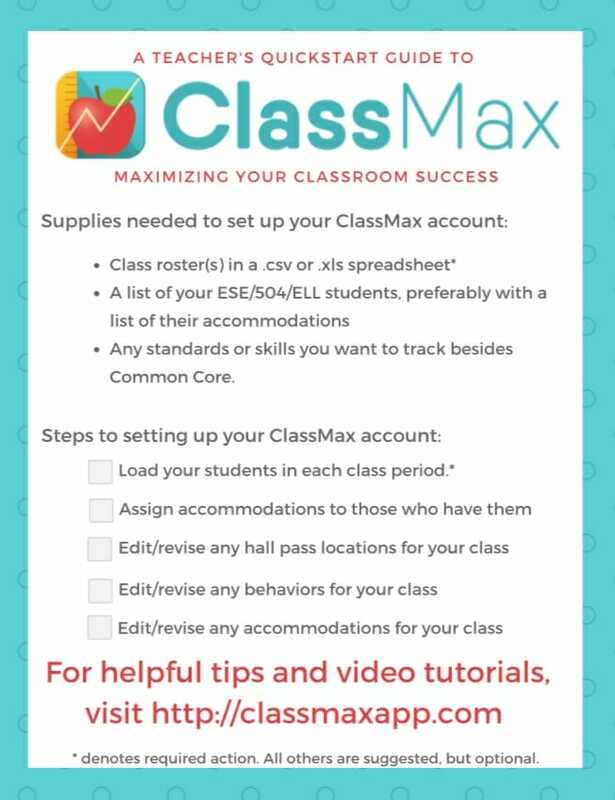 Are you ready to start using ClassMax in your classroom? Use our quick-start guide to get your account up and running in a few simple steps! Get a printable version by clicking here. This entry was posted in Account Set Up, General Information and tagged Account set up.